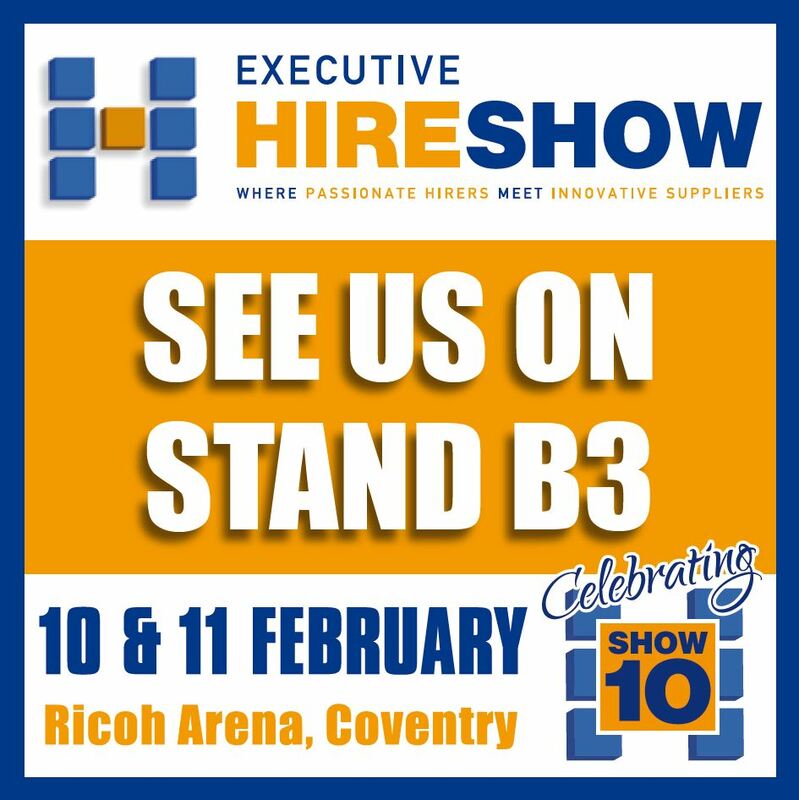 Armorgard will be exhibting at the Executive Hire Show on the 10th and 11th February at the Ricoh Arena in Coventry and will be positioned on stand B3 where we look forward to welcoming our customers into our environment. 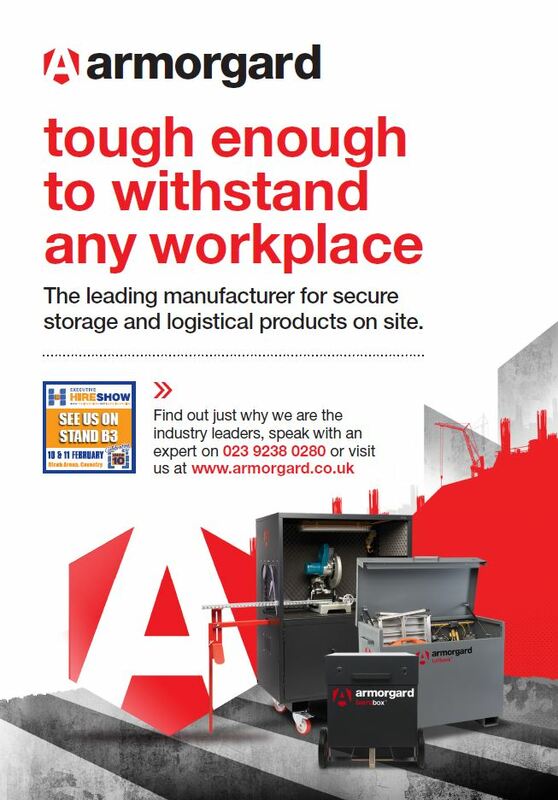 We will be showcasing some of our latest developments along with launching a brand new service to benefit everyone that purchases from Armorgard. There's plenty of XTRA, so we look forward to seeing you. Everything comes with XTRA, a brand new package!